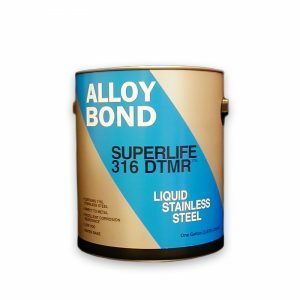 Stainless Steel heavy duty, extremely chemical resistant epoxy coating designed for maximum performance in severe environments. It contains a bactericide to protect against 650 strains of bacteria and a fungicide to protect against mold, mildew, and algae. 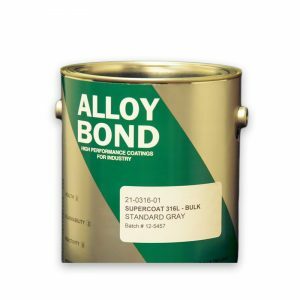 SKU: 10-820AM Categories: Antimicrobial coatings, Stainless Steel Metal Coatings Tags: Algae resistant paint, antimicrobial paint, Fungi resistant paint, Mold resistant paint, Stainless Steel Paint Brand: Burke Industrial Coatings. 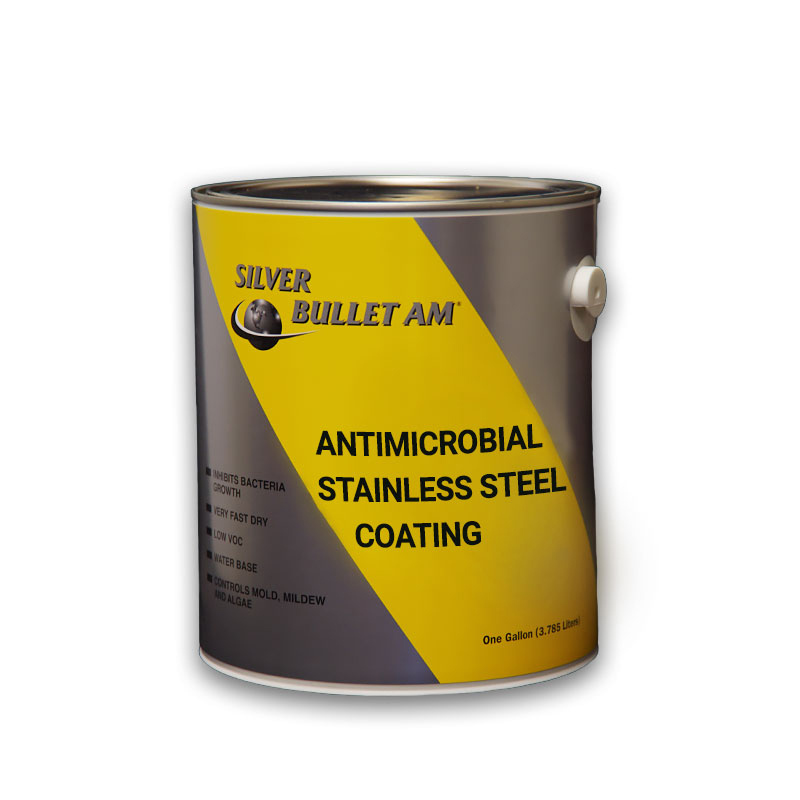 Silver Bullet AM-316 is a semi-gloss, stainless metallic finish that contains a broad spectrum antimicrobial agent that makes the surface of the coating effective against a broad spectrum of bacteria as well as mold, mildew, and algae. 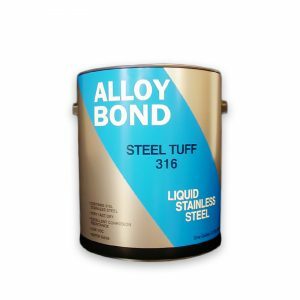 Silver Bullet AM uses our new technology water-based epoxy resins for maximum durability in demanding applications. Silver Bullet AM-316 is for interior applications only. VOC compliant.